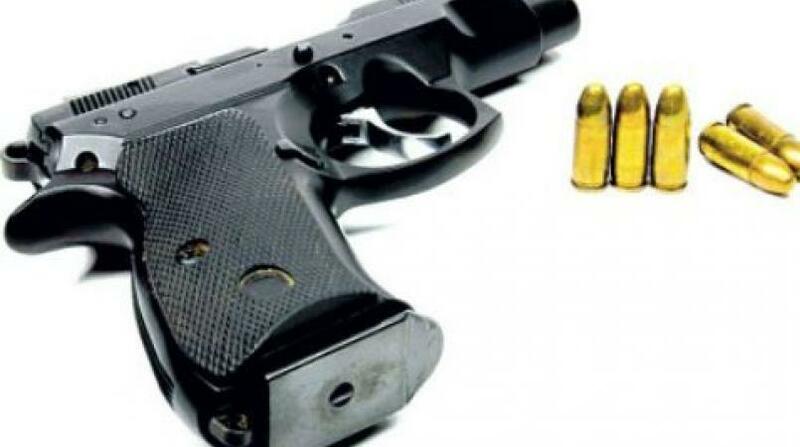 The Firearms Licensing Authority (FLA) has embarked on an island-wide drive to clamp down on licensed firearm holders who are said to be using their weapons to carry out a number of illegal activities. So far, the FLA drive has reportedly had some startling findings. 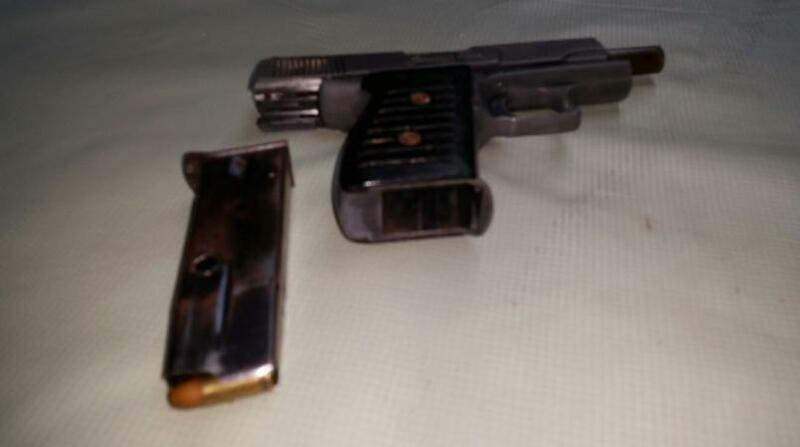 Among those, FLA authorities said, was a case in which they were able to nab a license firearm holder who was providing security services for a notorious gang leader in Spanish Town, St Catherine. The gun holder was reportedly serving as a bodyguard for one of the warlords in the once crime-ridden old capital, which for quite some time now, has been the centre of extreme gang activities nationally, including racking up a huge murder tally. 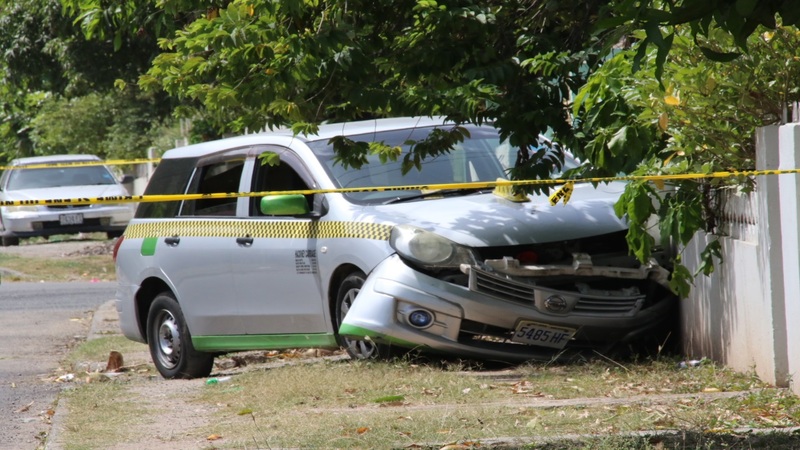 Speaking at an FLA press conference at the Terra Nova Hotel in St Andrew on Friday of last week, Shane Dalling, the authority’s Chief Executive Officer, said the licence of the firearm holder in question has been revoked since the alleged nefarious service was discovered. Dalling said the firearm holder was among over 100 persons whose firearms licences have been revoked since the start of this year. 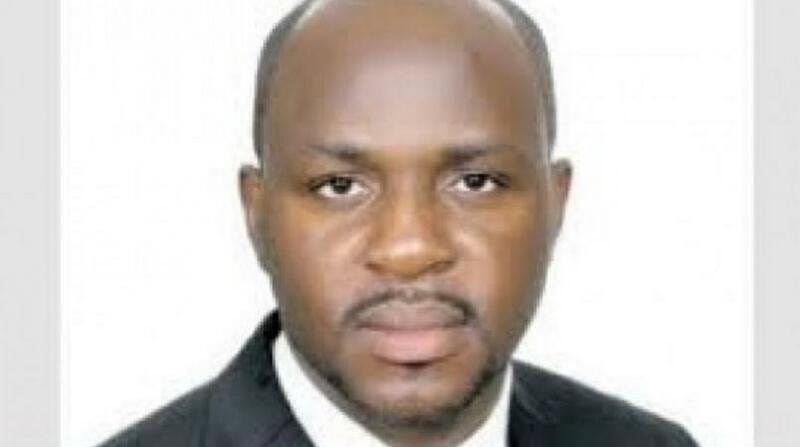 The FLA representatives said a number of measures have been put in place to ensure that persons applying for gun licences will have to undergo a more intense level of vetting and scrutiny.